Demand for video content is no doubt catching up here in the Philippines. In more developed countries, Youtubers have been very popular for years already, yet it seems to be just 2 years ago when vlogging has started to be become a trend among Filipinos. In 2014, Variety made a survey among U.S. teens to see who they perceived to be the most influential figures in media. You would think that the personalities who would dominate that list are pop stars, celebrities, or even political figures, but the results were…well, unexpected. Six out of the Top 10 personalities were Youtube stars, including SMOSH, Ryan Higa, Shane Dawson, and PewDiePie (who also happened to be the most subscribed channel on Youtube). Some time last year, Video On Demand apps have started becoming available in our country. 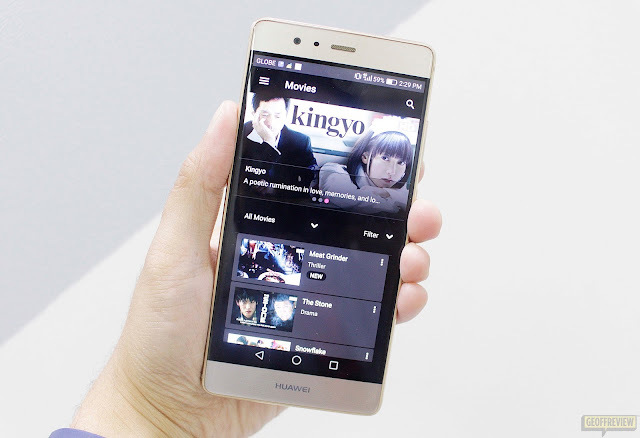 ClickPlay, Blink, and HOOQ were the initial offers of telcos, and eventually, investments have also been made on more popular VOD services such as Netflix and iFlix. Then late last year, along came Tribe. When I first learned about Tribe (not to be confused with Wi-Tribe), the first thing that came to mind was about how it could possibly be different from the existing VOD services that we have right now. So I downloaded the product and did a little bit of research to see what it has to offer. 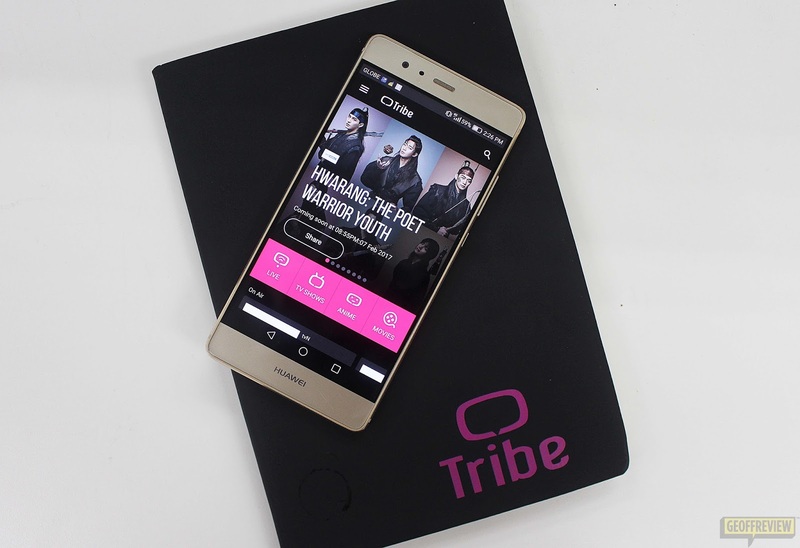 It turns out that Tribe is currently partnered with Globe Telecom, and what sets it apart from video streaming services, is that it specializes in Asian content. Yep, that’s live and on-demand content exclusive to the region from popular genres such as Korean entertainment, anime, e-Sports, Asian thrillers, and even fight sports. Tribe features K-entertainment programs from KBS World and tvN and soon, on-demand content from K plus. Also streamed by the app are Anime shows from Aniplus, e-Sports events via eGG channel, and action and Asian Thriller programs from Kix and Thrill channels. I’ve heard that one of the most popular “Koreanovelas” right now is Hwarang starring Park Seo-joon, Go Ara and Park Hyung-sik (check out the synopsis here). Personally though, I’m particularly interested in their lineup of Anime. I’m glad to discover that Erased is also available in Tribe, since it’s one of the anime that I’ve been following last year. 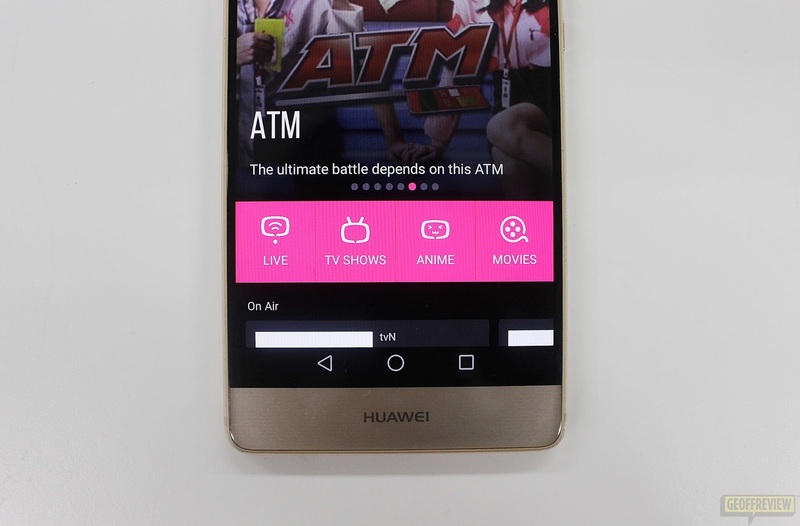 Tribe’s most notable feature though, is that it allows you to watch shows live, which means you get to enjoy their content on the app, just as they are being shown on TV. No need to hurry to get home to catch your favorite show. If you’re stuck in traffic, you can just watch them real time on your smart phone. 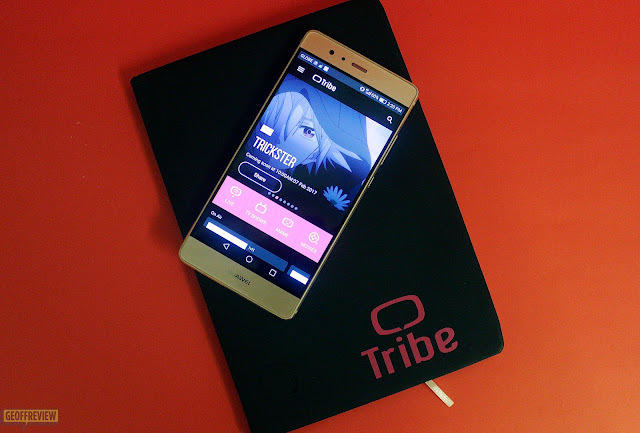 Tribe is available via Google Play and Apple Store with a 30-day free trial. Users can continue to stream shows after the free trial for a subscription fee of just P69 a month or P30 a week (one of the most affordable rates I know of).